Aurora’s Most Reliable Airport Taxi Service! The Uncrabby Cabby is a Professional, safe, economical and convenient mode of airport transportation to or from O’hare or Midway Airports. Uncrabby Cabby has proudly served the Aurora area for many years with safe on time airport transportation. 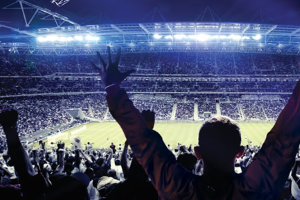 Whether your traveling for business or pleasure, make Uncrabby Cabby your choice to get you to or from O’Hare or Midway Airport. Our sedans, mini-vans and suvs are comfortable, clean, well maintained and fully insured and licensed. affordable flat rates and satisfaction guaranteed with on time and dependable service. Uncrabby Cabby constantly strives to give you the best service at the most affordable prices. 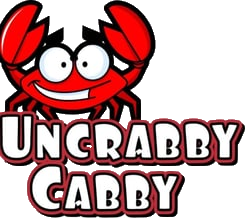 Reserve a Uncrabby Cabby TODAY 630-397-9029.